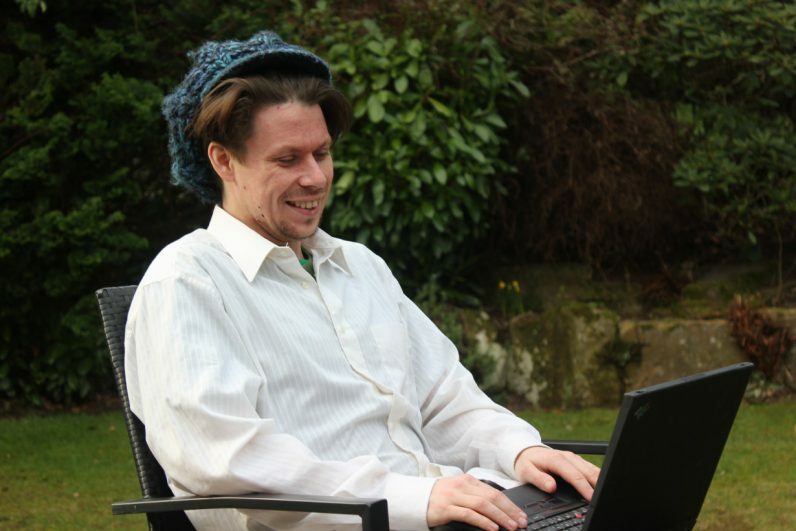 Lauri Love, the British-Finnish computer expert accused of breaking into US government computers, has won his extradition challenge at the high court. Love faced deportation to the United States over allegations he broke into computers belonging to NASA, the Federal Reserve, and other government agencies. If convicted, he faced a potential sentence of 99 years in prison. Love has lobbied for the right to be trialled in the UK, where he would face a less excessively punative sentence. He has questioned the fairness of any trial in the US, as he would have limited access to legal aid. He also suffers from severe depression, and psychologists who have examined him believe that there was a significant chance he would commit suicide if extradited to the United States. “Where unlawful activity is alleged to have taken place in the UK, those suspected should be tried in the UK – not packed off to foreign courts and unfamiliar legal systems. This is especially important in cases of vulnerable people like Lauri Love.